Cutting oil production was about the premier’s only option. Grande Prairie Petroleum Association president Rob Petrone says Rachel Notley did what she had to do to try to increase the price of oil. Notley announced Sunday that starting January 1, 2019, the production of raw crude oil and bitumen in Alberta would be temporarily cut by 8.7 per cent, which works out to 325,000 barrels a day. That will drop to an average of 95,000 barrels a day at the end of 2019 when Enbridge’s new Line 3 pipeline should come into operation. 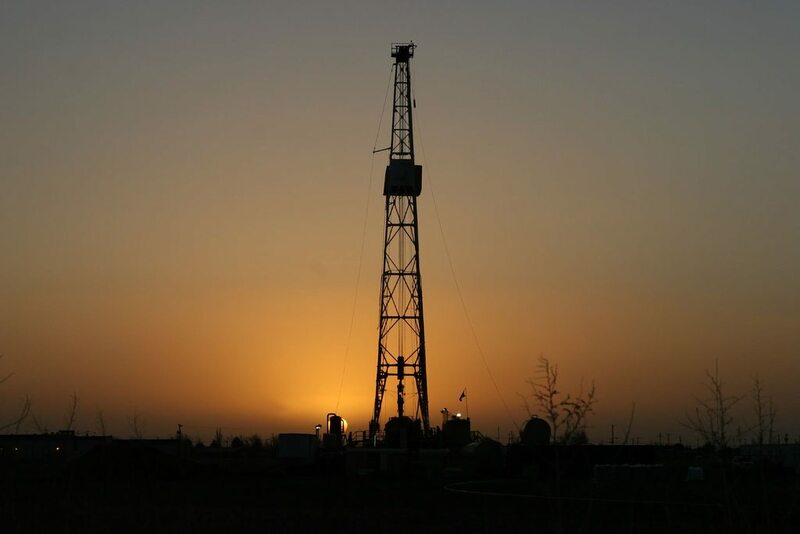 Petrone says he’s hopeful curtailment will lessen the gap between Western Canadian Select oil and the benchmark West Texas Intermediate, which stood around $40 a barrel Friday. The government estimates Alberta is losing $80 million a day due to the discount. The move has been supported by both the United Conservative Party and the Alberta Liberals, while industry seems to be split. 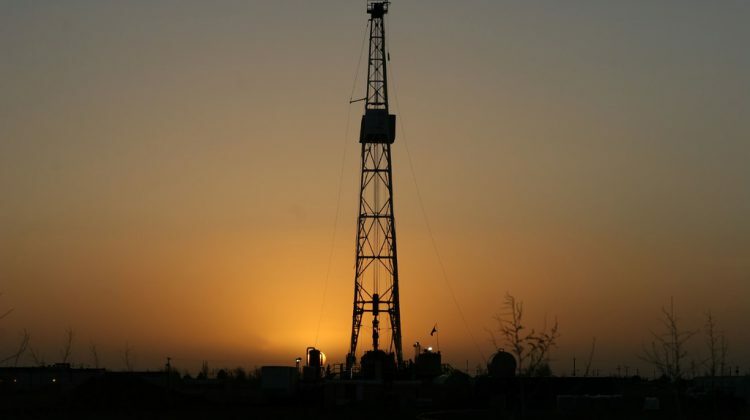 In its wake, shares in major players Cenovus Energy and Canadian Natural Resources Ltd. soared Monday, and the difference between Western Canadian Select and the WTI was around $21 USD that morning. Petrone admits curtailment is only an interim measure. He argues what has to happen to turn the market around is wider use of products across Canada, and getting access to tidewater to compete on the global market.